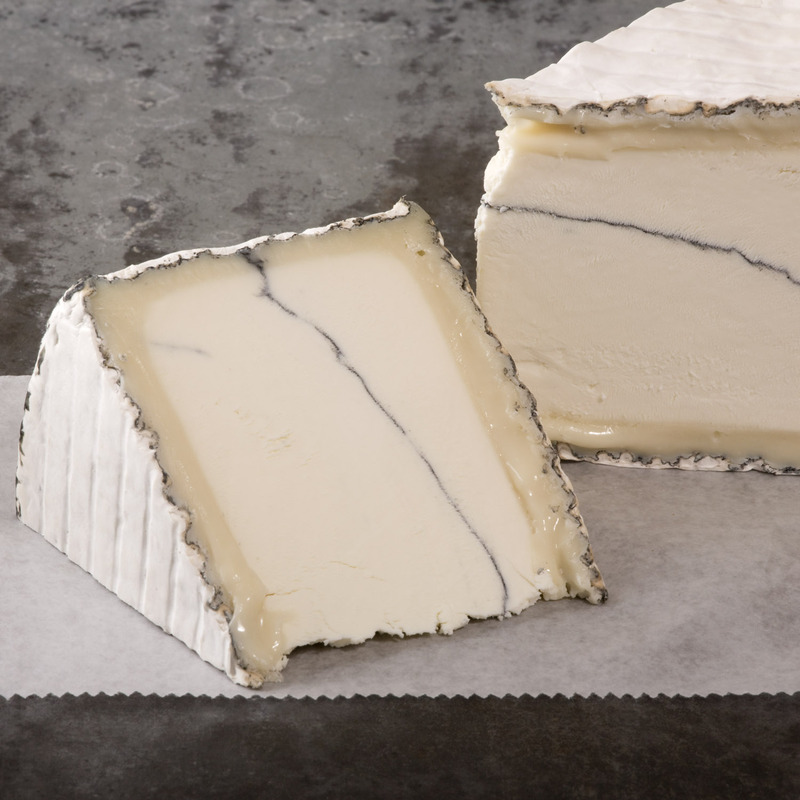 You’ve probably tasted some of Cypress Grove’s amazing goat cheeses–Humboldt Fog, with its bright white, cakey paste and gorgeous line of gray ash through the middle tops many people’s Favorite Cheese List–and if you haven’t: get to it. Based in Arcata, California, they’ve been making cheese since the early 1980s. 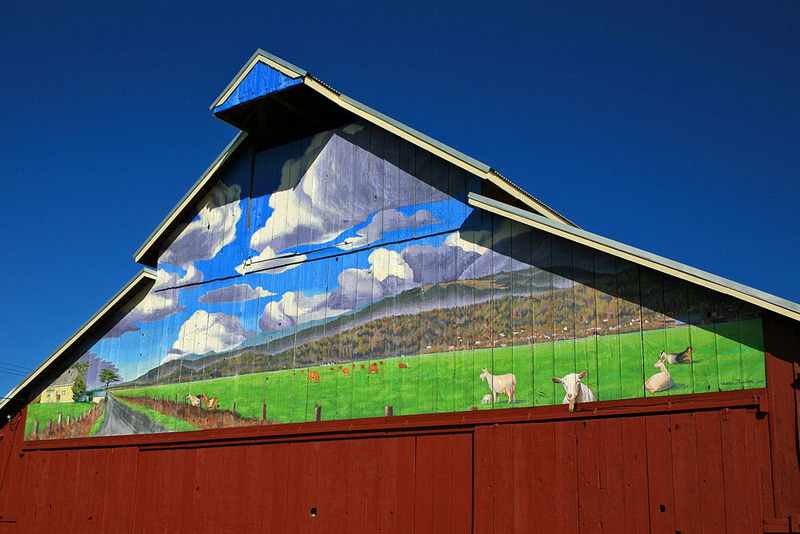 With Mary Keehn at the heart of the operation, the company became one of the country’s foremost artisanal cheesemakers. We thought you’d like to know a little more about where some truly amazing cheese comes from–and the expert craftswoman behind it. And let us not forget these ladies behind the cheese…Originally just looking for a healthy source of milk for her family, founder Mary Keehn asked her neighbor, who was using goats as scrub control, if she could have a couple. The farmer’s response, “Honey, if you can catch ’em, you can have them.” Esmeralda and Hazel were the lucky ones that didn’t get away. Coming from a background in biology, Mary Keehn began breeding her goats in the 1970s, but soon began to dabble in cheese-making. She was encouraged by a local restaurant and founded Cypress Grove in 1983. At the time, most goat cheese on the market was French, plastic sealed, and rubbery in texture. 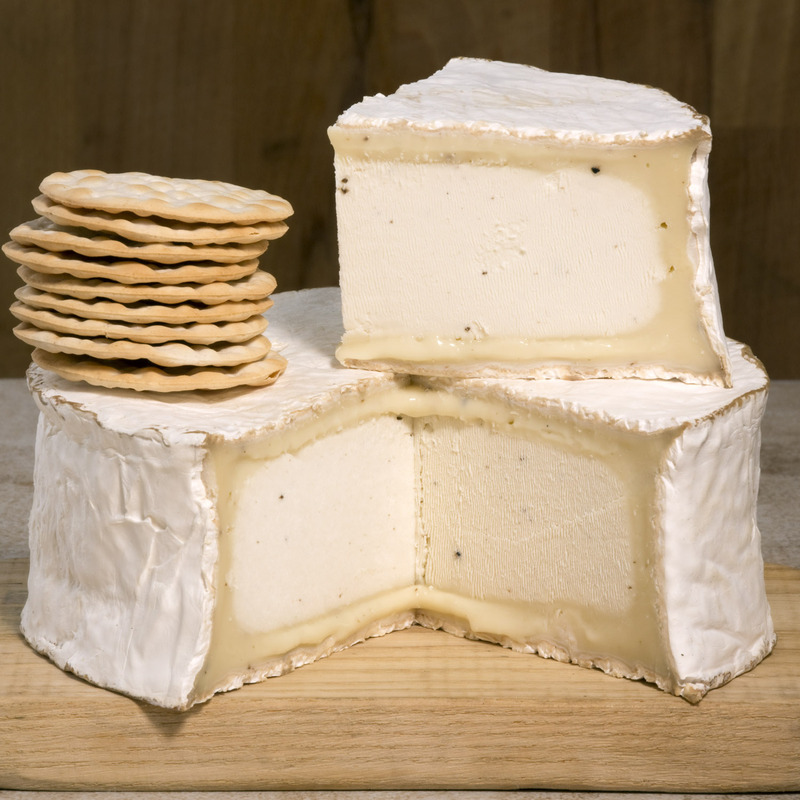 After lots of experimentation, Mary created Humboldt Fog, challenging the notion of what good goat cheese was and forever changing the American definition of goat cheese. Many people commonly mistake the dark line running through and around Humboldt Fog as blue mold. In fact, it is an edible ash made from vegetables. The fresh curd is pressed half-way into a cheesecloth-lined mold and then the powdered ash is sprinkled on top. The molds are filled the rest of the way with curd and then the outside is generously coated with ash before they begin aging. Proteolysis is the break down of proteins that occurs just under the rind when cheese ages and is a defining feature in Cypress Grove’s cheeses. As it ages, this section of the paste transforms from firm, to soft, to oozy liquid gold. It also contributes to the flavor development of the cheese, which grows stronger as it ages. With help from their parent company, Emmi of Switzerland, Cypress Grove recently built a new dairy just down the road from their creamery. With sustainability in mind, the new facility features buildings made from recycled steel and fabric covers that help reduce their energy use by 50%. They are also in the process of building a brand new creamery next to their current one and hope to have it open by this July (2014). Mary Keehn and Cypress Grove were true pioneers in the artisan cheese movement. Their cheeses are an homage to rural Humboldt County, the distinct land where they were born, where the redwoods of California meet the Pacific Ocean. The white fluffy rind and gray-green ash invoke the fog that continually rolls over the creamery. There is hardly a more iconic American goat cheese than Humboldt Fog, which is a true testament to the dedication and continued consistency of Cypress Grove. With its stark white paste and delicate ash line, Humboldt Fog is one of the prettiest ladies on the block. Looking at the uncut wheel, you’d be forgiven for not knowing if it was a cheese or a cake. The super rich, cakey paste proves why this cheese has been a powerhouse for years. Crack open the wheel and cut yourself a slab. Then smile as the creamy, tangy paste dissolves on your tongue and the flavor transforms from mild to a mineral, peppery finish. 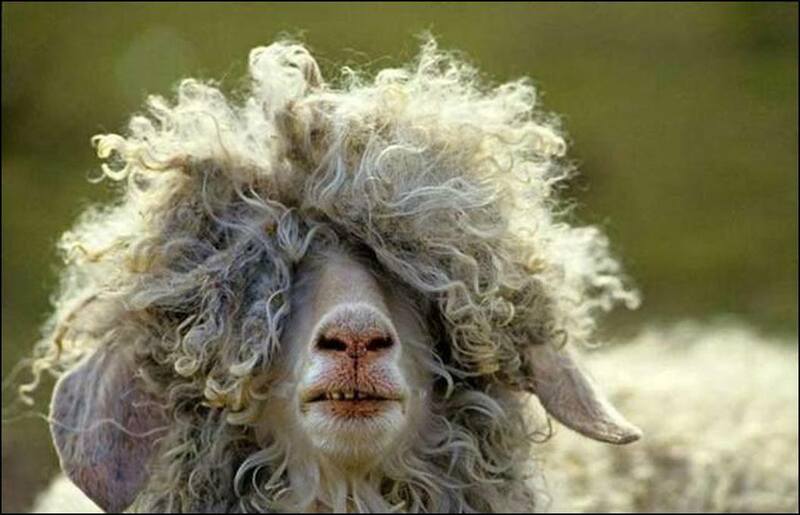 Like goat cheese? What about truffles? Thought so. Truffle Tremor is made in the same manner as the Humboldt Fog, but then they throw a curve ball by adding a whole crap ton of truffles into the curd. The result? Pure delight. The fungal earthiness of the truffle blends seamlessly into the rich milk, creating the perfect small indulgence. 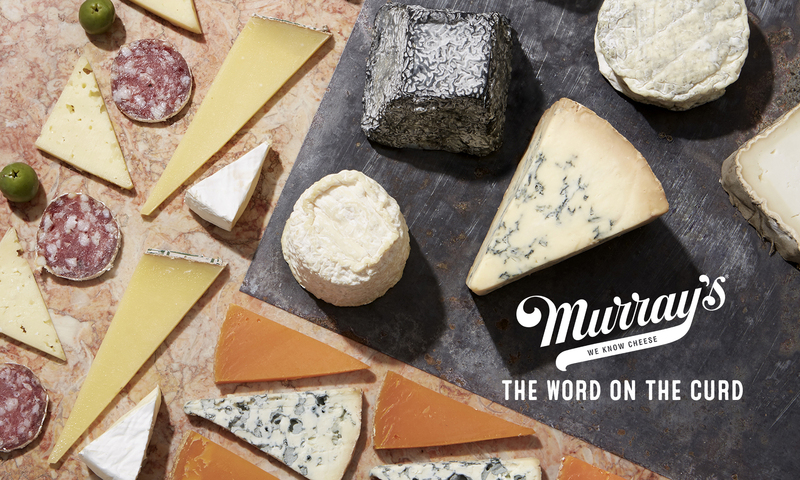 Previous PostPrevious Gettin’ Grilled: Murray’s Celebrates National Grilled Cheese Month!